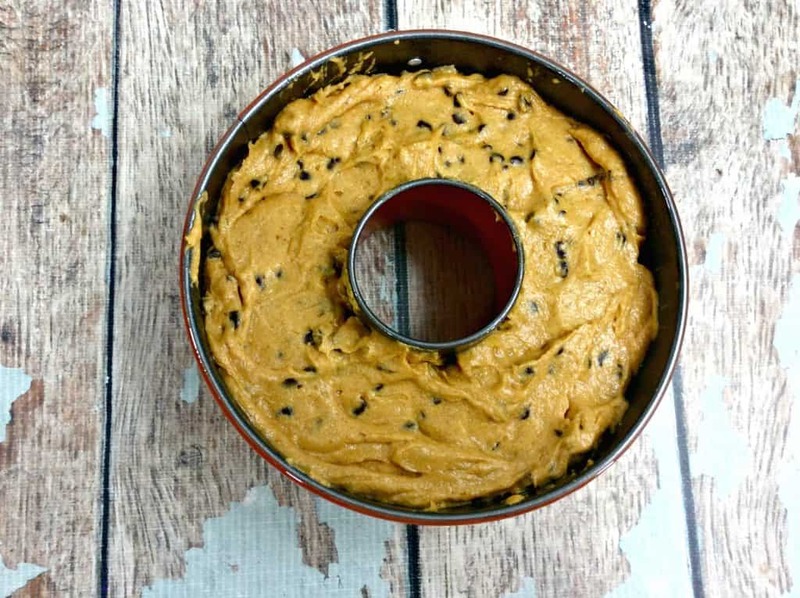 Come celebrate the cooler weather and the changing leaves with this delicious Instant Pot Pumpkin Chocolate Chip Cake. 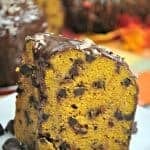 This Instant Pot cake is perfect for a holiday party or just because you love everything pumpkin. I love fall. I love Pumpkin Spice. I am one of those annoying people that pulls out their fall decorations on September 1st and starts baking every pumpkin recipe in site. And I love every minute of it. 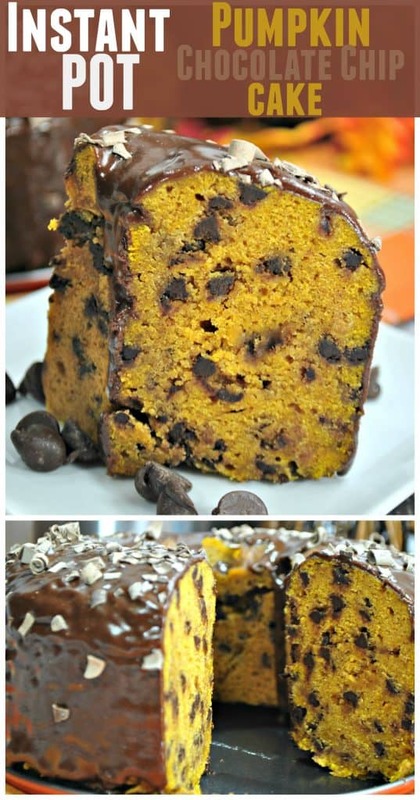 Now that fall is here, if you are searching for recipes using pumpkin puree, you’ll LOVE our pumpkin chocolate chip cake. 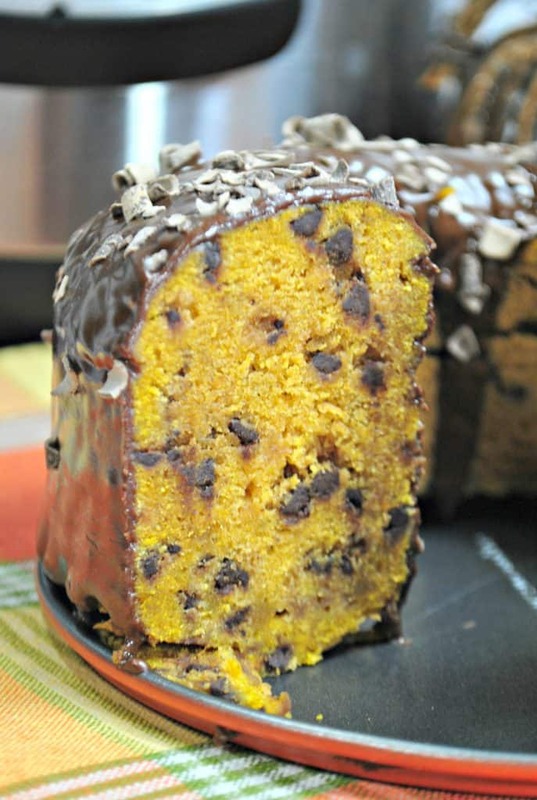 This is filled with all of your favorite fall spices and delicious chocolate chips. It doesn’t get better then that. This recipe is made easy using an Instant Pot. If you don’t have one yet, I highly recommend getting one because there are so many amazing recipes made easier using an Instant Pot. Have you tried out Instant Pot Cheesecake? 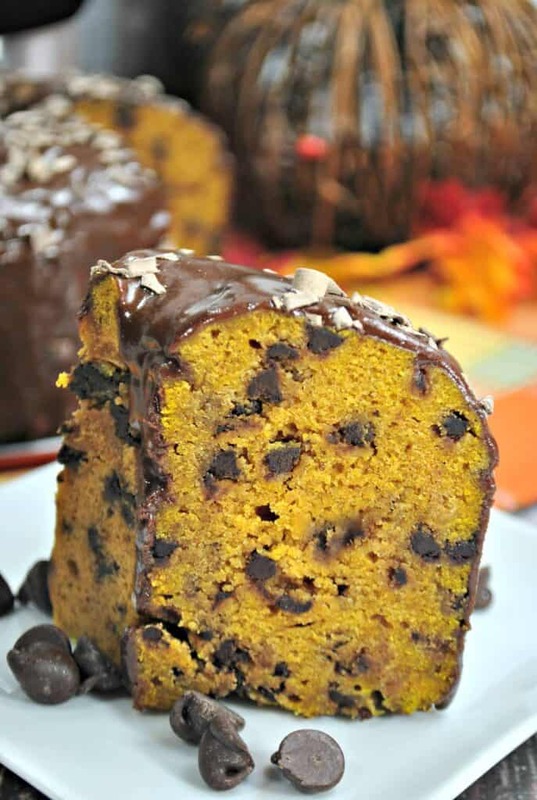 This Instant Pot Pumpkin Chocolate chip bundt cake being one of my favorites and a real crowd pleaser. 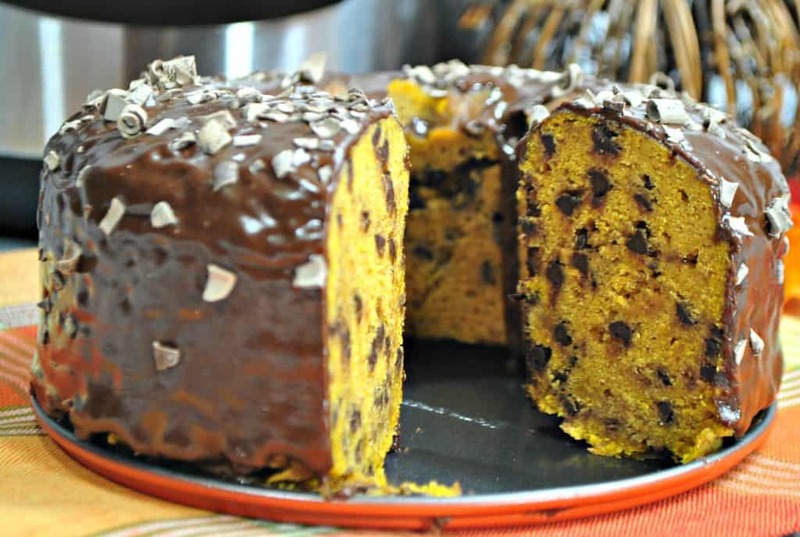 I hope you enjoy this Instant Pot Pumpkin Chocolate Chip Cake. In a medium bowl add your flour, pie spice, cinnamon, salt, baking soda, and baking powder. In your stand mixer add the butter and sugar. Cream together for a couple minutes on medium speed until light and fluffy. Making sure they are fully combined before you add the next egg. Add the pumpkin to the sugar mix and mix until combined. Add the dry ingredients to the wet ingredients and mix until just combined. Reduce the speed to low. Spray your bundt pan with a non-stick baking spray. Put the bundt pan on the trivet. Remove the bundt pan to a wire rack to cool. 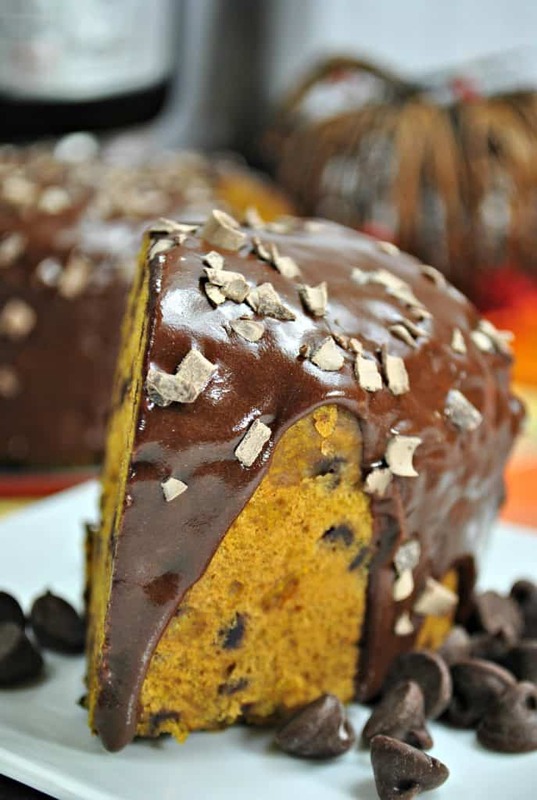 Remove the foil from the bundt cake and top with pumpkin chocolate chip cake topping. In a medium sized saucepan add your condensed milk, and chocolate chips. Place your saucepan over medium heat. Stir constantly, until the chips are melted and the mixture is smooth. Do not allow it to boil. In a medium bowl ad your flour, pie spice, cinnamon, salt, baking soda, and baking powder. Ad in the chocolate chips. Spoon batter into the bundt pan. Remove the bundt pan to a wire rack to cool. Remove the foil from the bundt cake.